What No One Says About Olymp Trade! Put Together in a Video. You opened an Olymp Trade account. Made a deposit. Traded on a live account for the first time. You lost your first $10 deposit. Hustled more money. Made more deposits. Tried again and lost. You took a break to review your account. Only to find out you’d lost $100. In like how many minutes of stressful deals? 200? You started researching about Options trading. Which is what you should have done before you even started trading. To your luck, you bumped into Joon Online (this blog). Started a live chat with me. And I recommended that you pre-order this ebook. 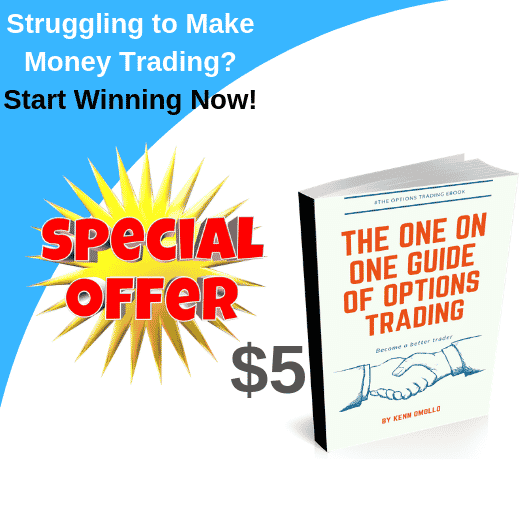 My eBook to learn everything that goes into making a successful trade. You promised you would buy it. Then you didn’t because you thought it didn’t have the answers you were looking for. But bro/sis; you haven’t even read it! Why dismiss it so soon? Could it be because you think you can do better by yourself? Check out this Olymp Trade video of my account to see the opportunity you could be missing. I placed my orders when the dollar hot 1.13450. Do you want to start trading with such confidence? 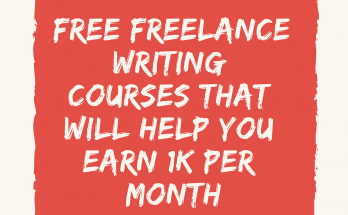 Well, you can decide to learn for free from the scattered online training materials (it will take you 5 months to get everything together). Or you can invest in the eBook to get everything packed together. For you. Sounds a great deal. Right? Except, the price will rise after the release which is scheduled for the 21st April 2019. Ps. 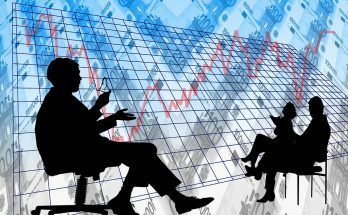 If you are here for the first time and don’t know what Olymp Trade is about you can learn here. Want another Olymp Trade Video? Between Stocks & Bonds What’s Best to Invest In? If You Are 30 – Without Any Investment, This is What You’re Doing Wrong!